The combination of wood and plastic in Trex products offers the best of both materials. The plastic shields the wood from moisture and insect damage. 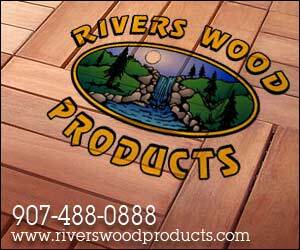 The wood in the product protects the plastic from UV damage and provides additional stability and traction. The bottom line is that you won’t have to worry about costly and time-consuming sealing, staining, or replacing damaged deck boards. Contact us for more information about Trex, or visit the Trex website.